Data warehouses are a major component of many reporting systems. Given the goal of improving business performance, it is important to gather the right level of information together in one place to facilitate rapid and efficient reporting. Diagram of the main elements of a data warehouse for a social housing provider. Many of these sources are likely to be in different underlying systems, but they are all key parts of an overall BI framework. A data warehouse is a key part of a project as it makes data readily available for analytics and business intelligence. We review the reporting and analytics requirements of every client and then design a compact data warehouse to meet those needs. Data warehouses make it very efficient for a reporting tool (e.g. Power BI) to extract the right information for any tables and charts in dashboards and static reports. 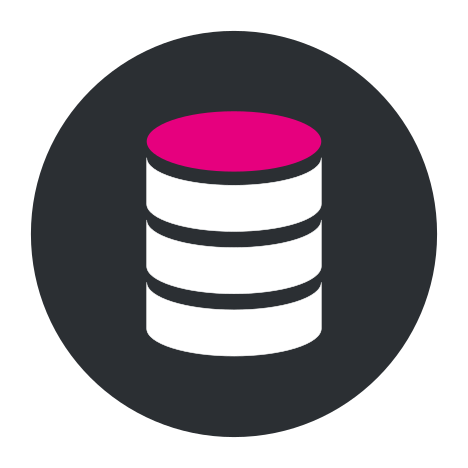 The data warehouse can be constructed in a standard SQL environment and can be set up to automatically update daily, weekly or monthly as appropriate. For example, officer-level reports might be best done daily, whereas reports for an executive team may not require updates so often. Data can be gathered from a range of sources using an ETL (extract, transform, load) process. Our partner company, SkillsLogic, are experts in building data warehouses and will often work with us on these projects.